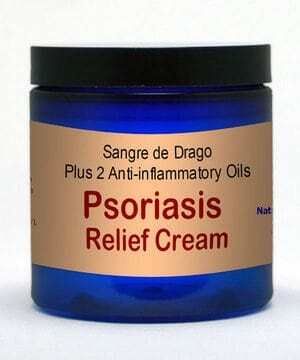 We have tried everything on my fiance’s psoriasis, even prescription creams and this cream works so much better than anything! 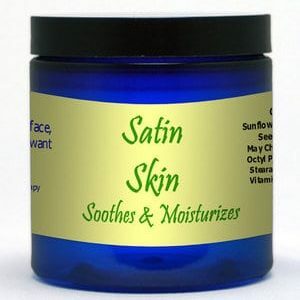 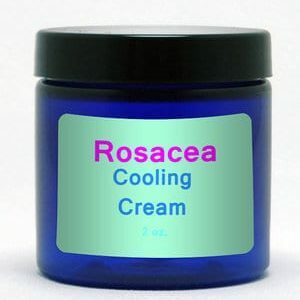 It sooths the itching and repairs the dried areas. 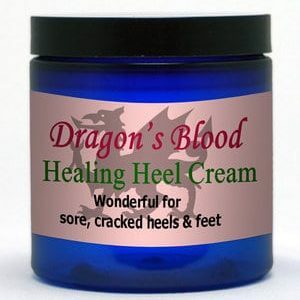 I would highly recommend this item!